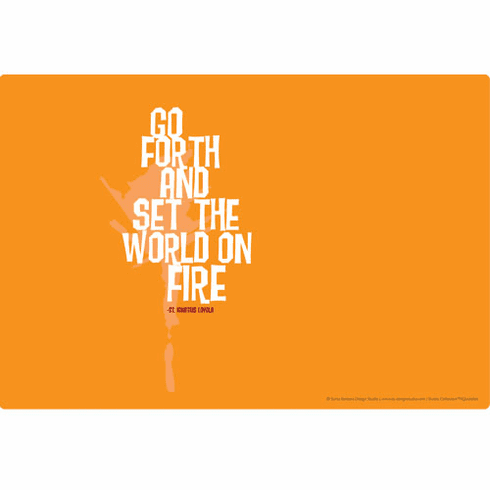 Set the World on Fire laptop skin add a degree of hipness and originality, as well as protection. The days of the boring laptop are over. Full-size Laptop Skins fit most 15" & 17" laptops Durable anti-scratch, anti-UV coating protects laptops. Patented 3M™ technology ensures bubble-free application and leaves no residue. Removable and repositionable material make it easy to place - and replace- skins and tattoos.